American Paintings: An Illustrated Catalogue. 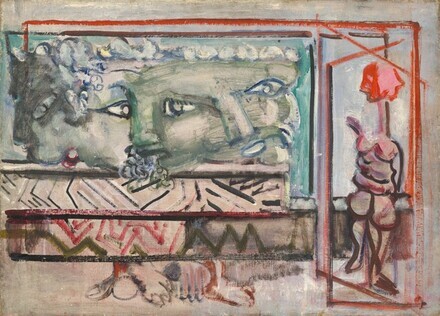 National Gallery of Art, Washington, 1992: 292, repro. Anfam, David. Mark Rothko: The Works on Canvas: Catalogue Raisonné. New Haven and London, 1998: no. 183, repro.